Steel-Libido Pink for Women was created. 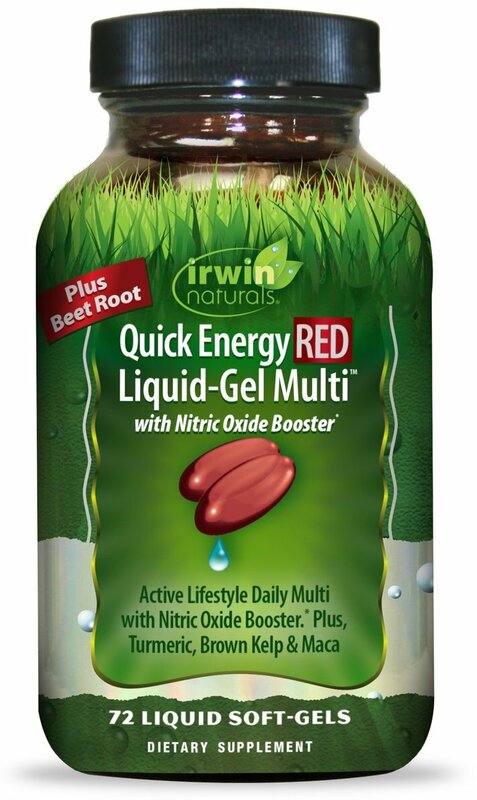 Quick Energy RED Liquid-Gel Multi was created. 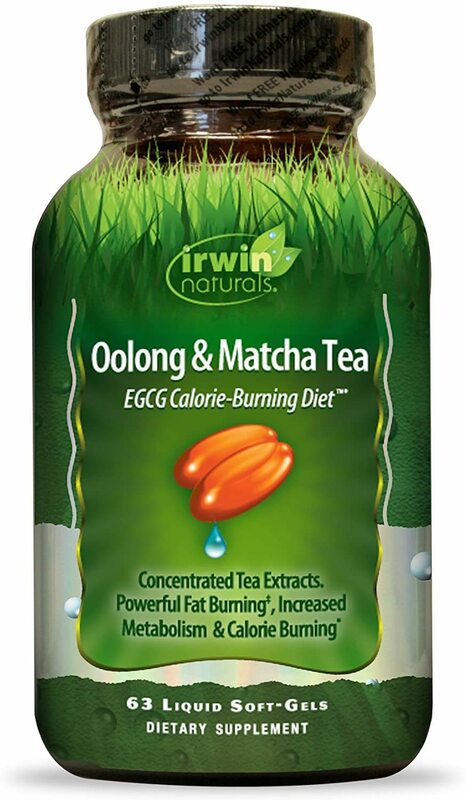 Liver Detox & Blood Refresh was created. 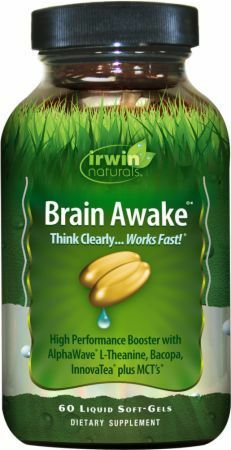 Ashwagandha Mind & Body was created. 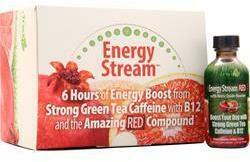 Energy Stream RED was created. 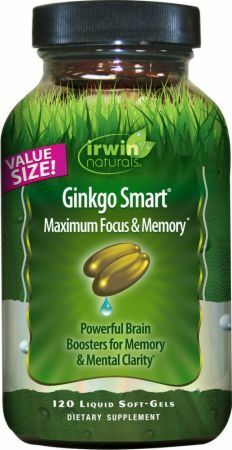 Double Potency Ginkgo Biloba was created. Super System-Six Red was created. Beet Root RED was created. 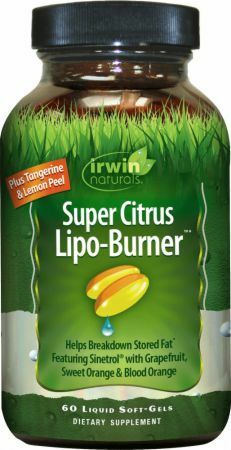 Super Citrus Lipo-Burner was created. 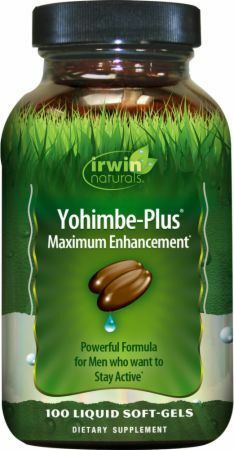 Healthy Tract Prebiotic was created. 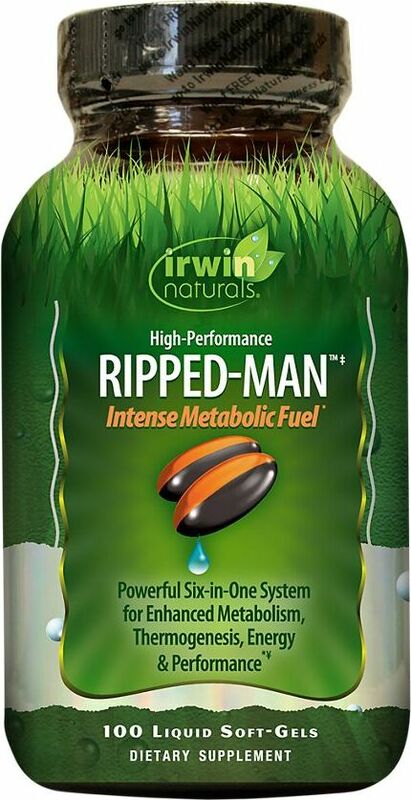 Nitric Oxide Pre-Sport was created. 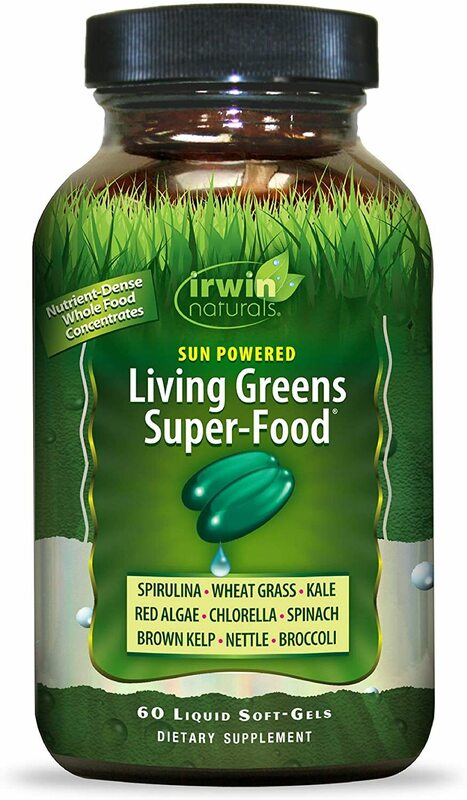 Living Greens Super-Food was created. 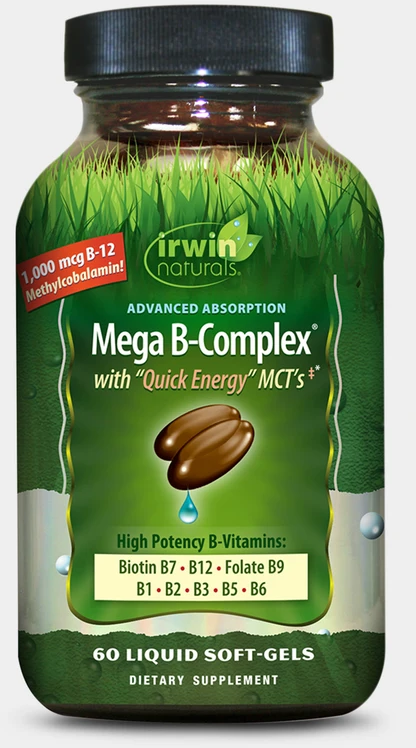 Whole-Body Turmeric Extra was created. Milk Thistle Liver Detox was created. 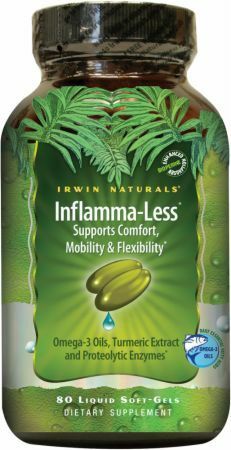 Sign up for future Irwin Naturals news! 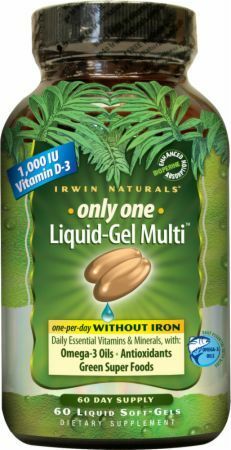 Click the button below to sign up for future Irwin Naturals news, deals, coupons, and reviews! 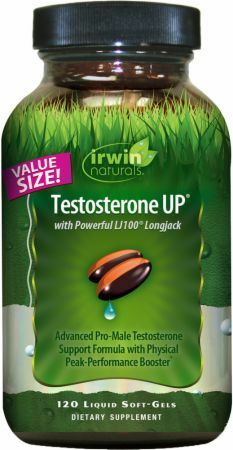 Sign up for future Irwin Naturals deals and coupons! Click the button below to sign up for future Irwin Naturals deals, news, and coupons! 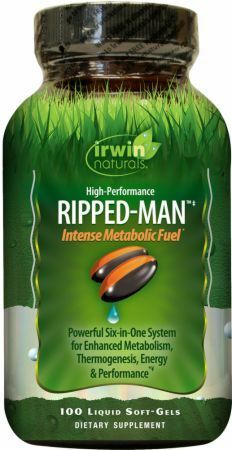 Six Ripping Actions - High-Performance Weight Loss Support For Men! 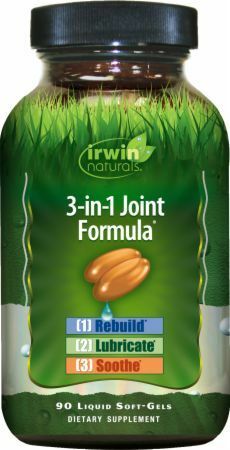 Joint Health Support In A Bottle! 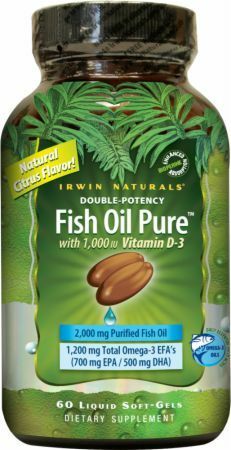 Nutrient-Dense Blend of Whole Food Concentrates!